Get more joy this Christmas, with our advertising tips! Christmas conjures up all sorts of feelings. For you it could be memories of time spent celebrating with family, the excitement of opening presents, the chilly weather or even regrets of having eaten a little too much at Christmas dinner! It’s a special time of year for people in many parts of the world. And it’s also an important one for businesses in all sorts of industries. Across sectors like travel and tourism, retail, e-commerce, entertainment and hospitality, smart businesses of all shapes and sizes plan for success at Christmas. 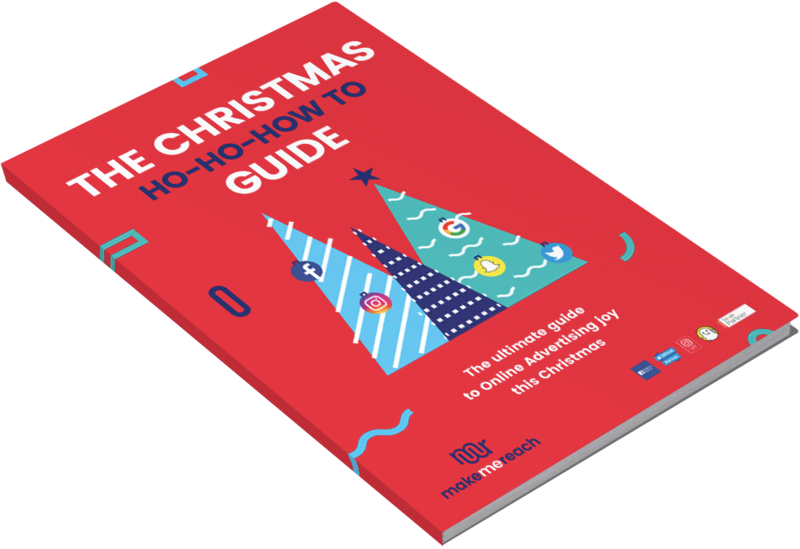 We've prepared an in-depth eBook, to run you through how to make the most of your Christmas advertising campaigns. Download the full PDF guide by filling out the form to the right. download our CHRISTMAS ebook for practical tips! How to optimize your campaigns as they evolve.